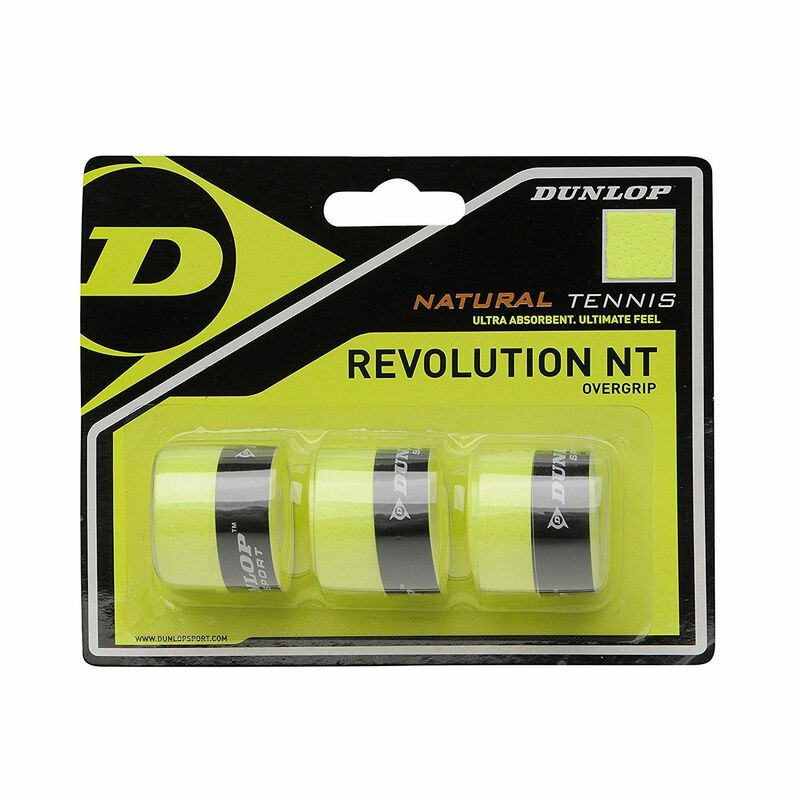 The Dunlop Revolution NT overgrip has been made specifically for players searching for a great feel and improved control. The overgrip features a non-perforated surface and absorbs moisture in all conditions. 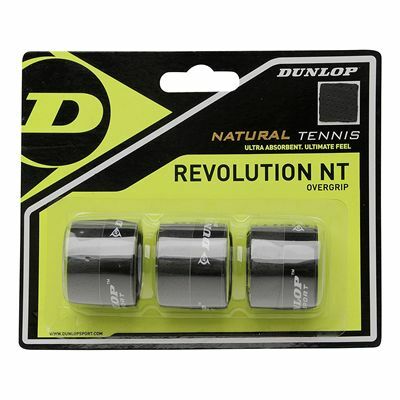 It is supplied in a pack of 3 overgrips. 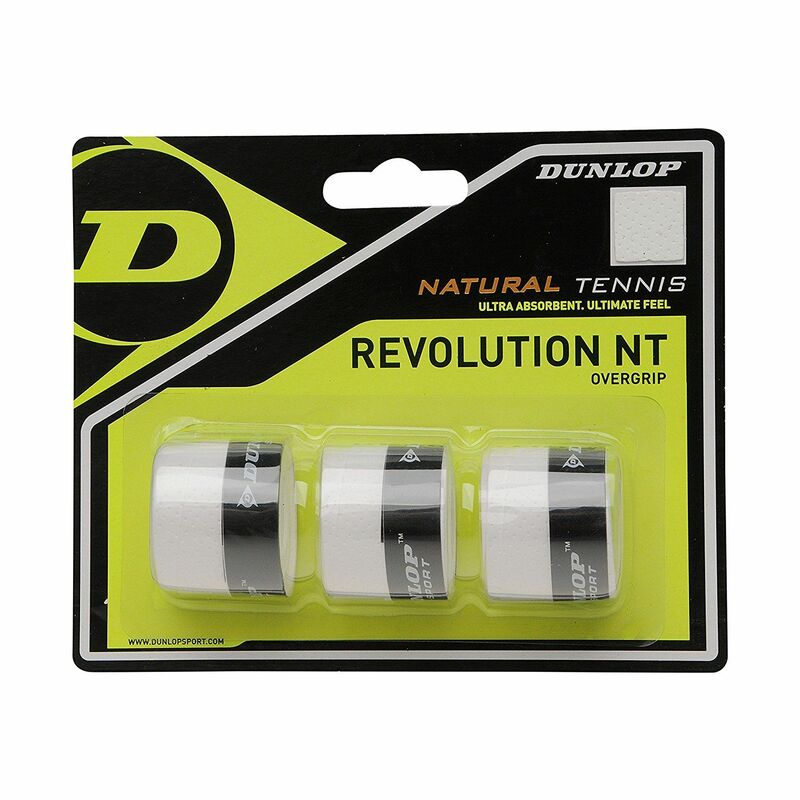 for submitting product review about Dunlop Revolution NT Overgrip - Pack of 3.